SKU: mackintoshchain. 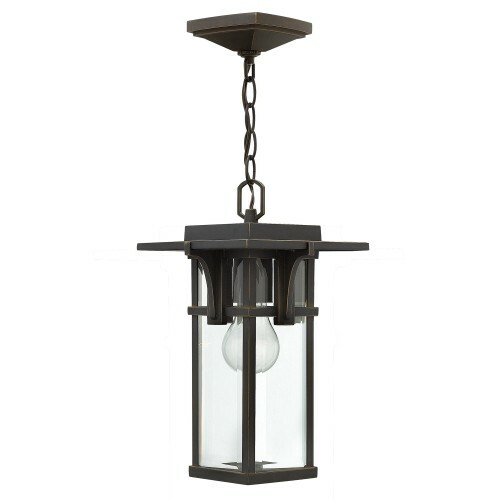 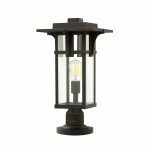 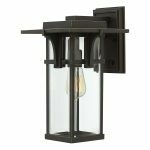 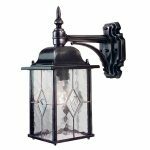 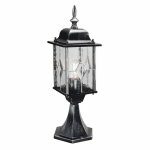 Category: Exterior Lighting, Chain Lanterns. 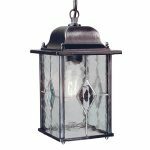 Mackintosh is a classic update to the tradition train station lantern. 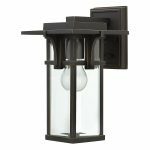 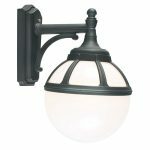 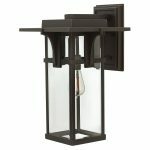 The hand-painted Oil Rubbed Bronze finish complements the clean lines of its durable die cast construction.